Glenn, Susie, and Macworld Editor-in-Chief Jon Phillips really hope the Apple Watch experience is nothing like using the Galaxy Gear. We also discuss the rumored Apple TV streaming service, and that darn USB-C port again. Download Podcast 448: Can Apple avoid Samsung's many smartwatch mistakes? 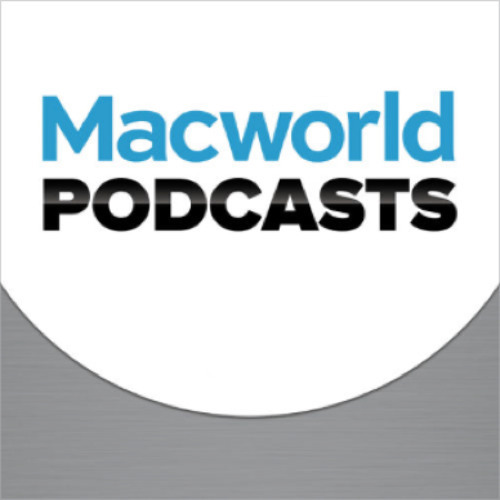 Users who like Podcast 448: Can Apple avoid Samsung's many smartwatch mistakes? Users who reposted Podcast 448: Can Apple avoid Samsung's many smartwatch mistakes? Playlists containing Podcast 448: Can Apple avoid Samsung's many smartwatch mistakes? More tracks like Podcast 448: Can Apple avoid Samsung's many smartwatch mistakes?